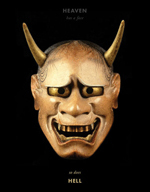 This is the first work to explore fully the history, art, and craft of the Japanese hanging scroll, or kakejiku, from its ancient Indian, Tibetan, and Chinese origins, through its introduction to Japan as early as the sixth century AD, to its role in the modern Japanese art world. 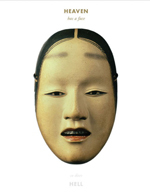 It is proof of the scroll’s timeless qualities that it remains a fixture in traditional Japanese rooms, and continues to inform the design of modern interiors. 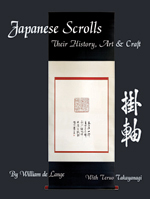 This comprehensive work will be of interest to all connoisseurs and collectors of East Asian scroll art as well as craftspeople engaged in the mounting and presentation of text and images. With Japan’s unprecedented modernization in the last century, the demand for traditional boats (wasen) faded, leaving the last generation of boatbuilders with no one to teach. 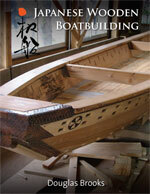 This is the story of the author’s apprenticeships with five Japanese masters to build their unique and endangered traditional watercraft. 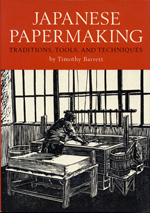 This most comprehensive book on the subject sheds light on every facet of a time-honored craft and offers complete instructions on how to duplicate its exquisite results in the West. 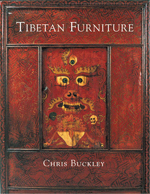 Readers will learn to: identify the main types of Tibetan furniture; appreciate their origin and their uses; identify and understand the most common designs; judge the quality of pieces; and derive increased pleasure from Tibetan furniture they have bought.